Once you’re used to lip balms and lipsticks, you’d think that there will be no other product that works so well. But just as it always happens in the field of beauty and personal care, weird products always pop up with claims from users on how well they work. The same goes for your lips. Here are some of the weird products you’ll never think of using but you might want to give a try now that you’re aware of it. Remember to take caution in with your lip care before you use any of them. If you enjoy some buttery goodness on your bread, then you’ll also be happy to know that this saves the lips from chapping once you’re out of lip balms. It has good fats that you can safely put on your lips to prevent drying and moisturize it deeply. It also helps seal the moisture and keeps it moist for a long time. There’s been a lot of debate going on with this one. A lot of people don’t believe how good it is for the lips and more are speculating that it might actually be harmful. But the menthol ingredient in this vapo rub actually helps the lips get soft and plump. It also prevents drying which is a major enemy of damaged lips. The trick is in using it during the night before sleeping and only applying a thin layer. It is oil-based so it’s actually moisturizing for the lips. 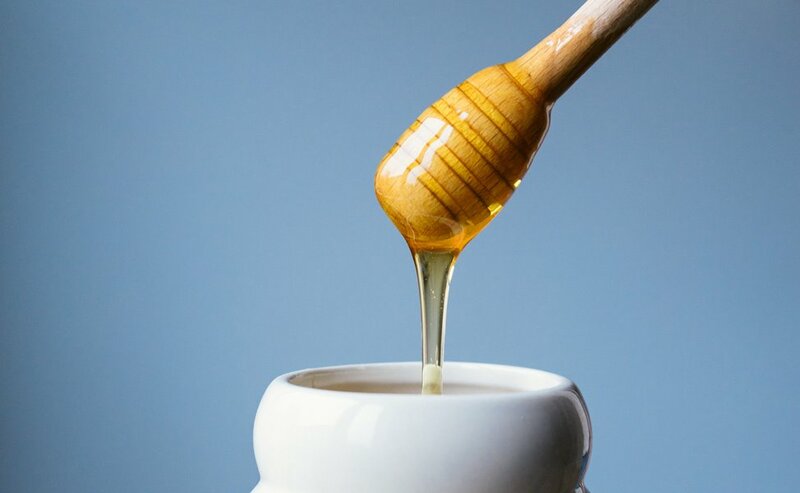 It might seem a bit too thick for you but raw honey is actually a great moisturizer for the lips. It also adds that healthy shine that you’re looking for with your products. Another perk is that you can enjoy the sweet flavor of this product on your lips. If you need to exfoliate, you don’t need to look far since sugar is actually one of the best exfoliators out there. Its tiny particles provide soft abrasion that is gentle on the skin. It is also emolliating which helps keep the lips soft and moist. Mix it together with carrier oils or other blends of homemade recipes to get boosted effects. Drinking green tea has health benefits for the body and mind. It’s also a known remedy for puffy eyes and acne. But one of its unknown uses is as a natural treatment for chapping lips. It contains tannin that soothes the skin and relieves you of that burning sensation. It also increases the moisture on your lips. 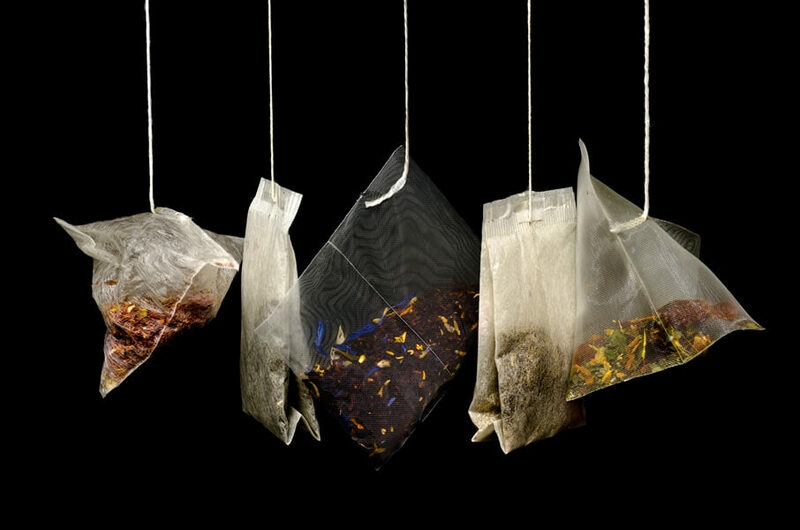 Let a green tea bag rest on your lips for five minutes or longer to let it heal drying and chapping. There are now a lot of beauty products containing Shea butter. This is because of its high moisturizing ability. This natural butter also contains a lot of vitamins that are nourishing. It works well for the skin and hair and is also great for the lips. It’s an alternative to lip creams and considered gentler and safer to use. A thick paste made from rose petals and milk actually helps with chapping. It has antibacterial properties which further aids in preventing infection. Its astringency also helps the cracks heal faster. This is quite amazing, to say the least. 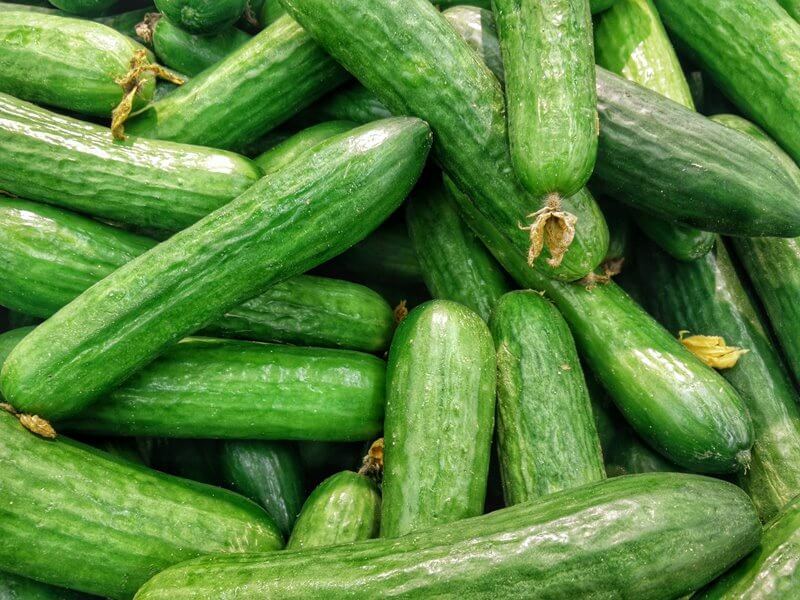 Aside from helping you fade those dark sunken bags and puffiness, cucumber is also effective in hydrating the lips. It is rich in water and vitamins that improve your lips to give it softness and suppleness. Lip balms are essentials that you must always bring with you. Once you’re out of lip care products, you can always turn to these natural ingredients that work well for your lips. You should also remember that your choice of lip balms affect its health. For the best organic lip balm, take a peek into the collection of Sierra Bees. Lip care products also have their own flavor made to enrich your experience. There are not only the original and fruity scents. But a lot of weird ones have been popping up lately. But that’s a topic for another time. 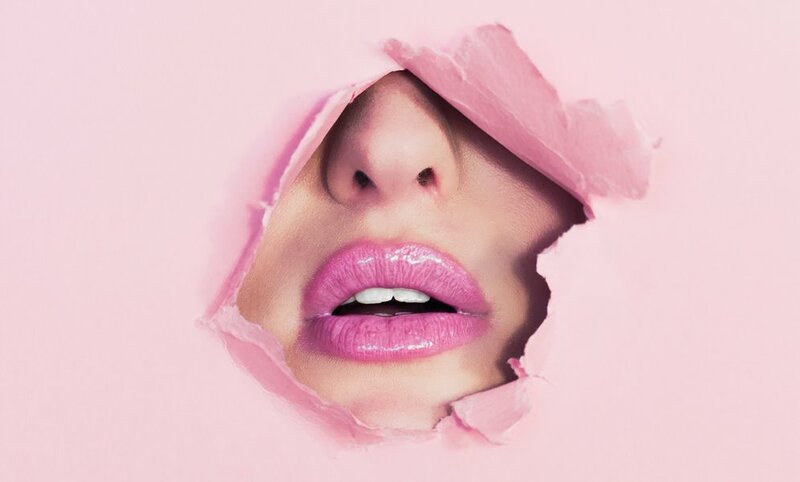 Remember that some lip care products can give you brief relief but can actually damage your lips. Try some of these products that seem weird to use but actually have great effects!